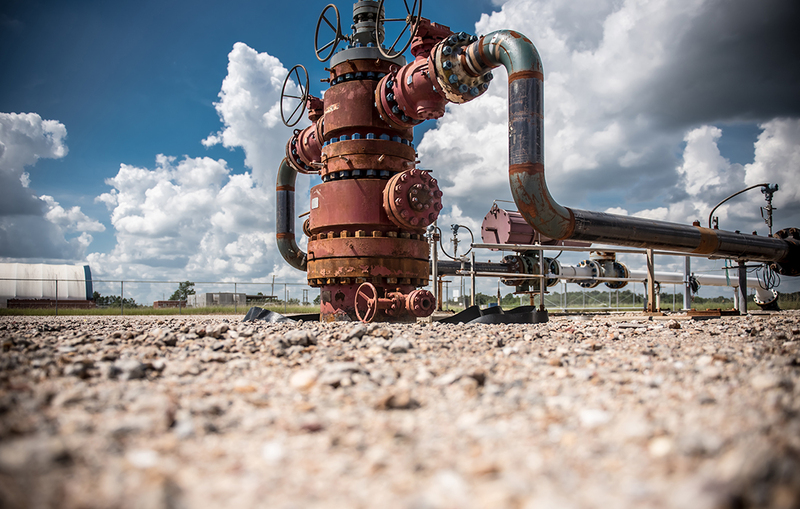 Caliche Coastal will ultimately provide the Gulf Coast midstream market with up to 32 million barrels of salt dome storage capacity for various hydrocarbon producers and end users. Caliche’s approach to storage ownership and operations is unique in that the company will not perform any marketing activities at Coastal but will focus solely on customer needs. The Coastal facility features an existing 5 million barrel salt cavern that has been purpose-built to accommodate approximately 600 million pounds of ethylene at maximum capacity. This cavern will be able to deliver 600,000 lbs/hour of ethylene to an array of end-use markets. Coastal project is strategically located on the Spindletop salt dome with nearby access to several transportation options (pipeline, truck, rail, dock) for delivery of products to an array of markets, domestic and international. Within a 12 mile radius of the project are 10 dock facilities for barge or ship access, with nine of them suitable for deep water vessels. 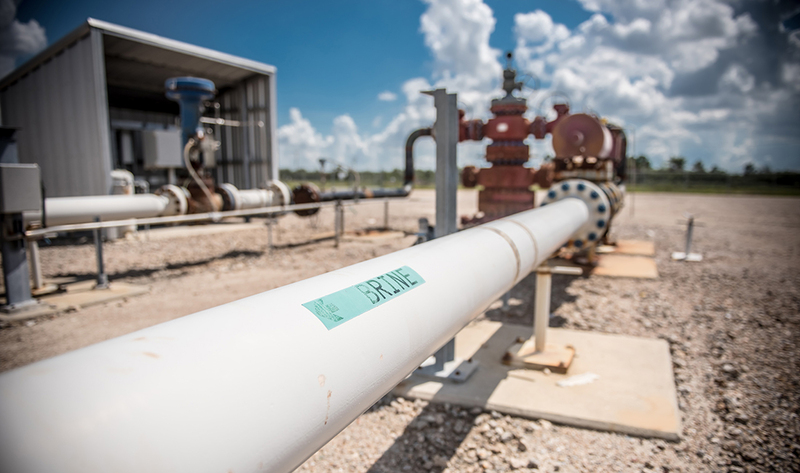 Also within a 10-mile radius north and south of the main project site there are a total of nine ethylene pipelines and four ethane pipelines providing customers with a variety of options to deliver to and take delivery from Coastal. Caliche intends to provide connectivity to these pipeline systems by building a 12” header system. Caliche Development Partners is a Houston, Texas-based company focused on the acquisition, development, construction, ownership, and operation of subsurface hydrocarbon storage assets in North America, with a primary focus on the U.S. Gulf Coast.